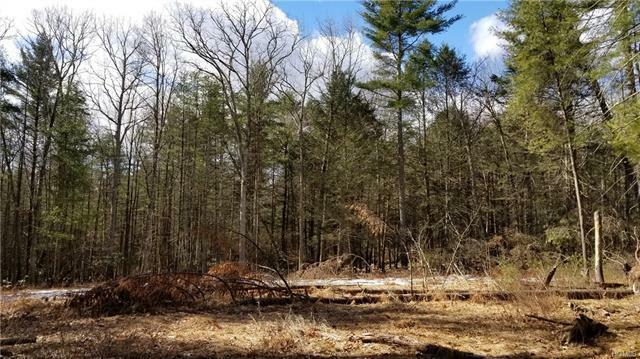 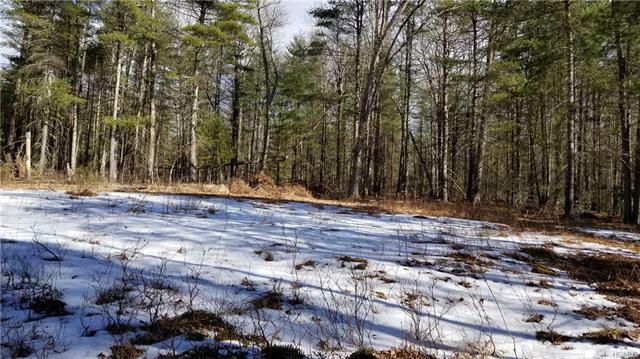 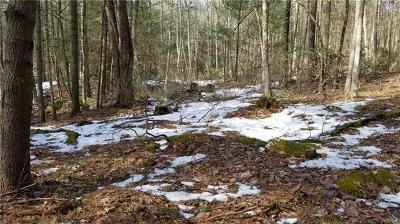 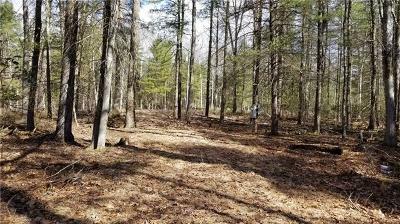 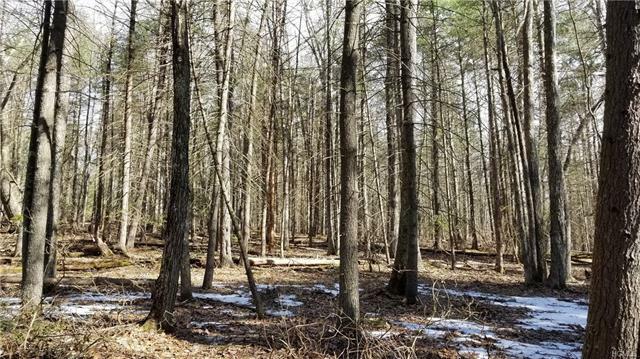 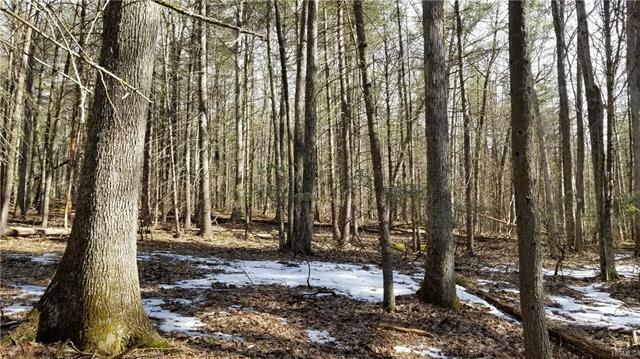 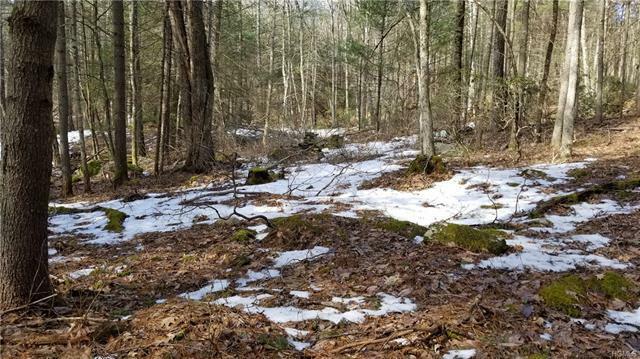 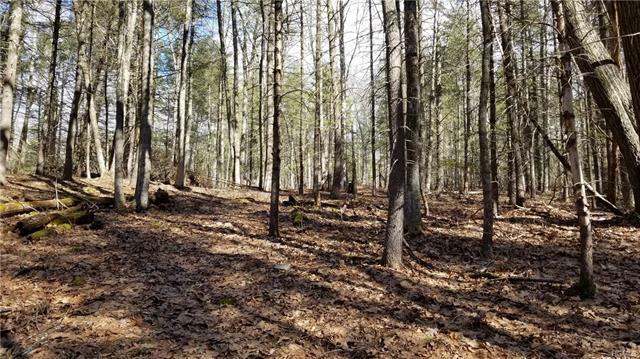 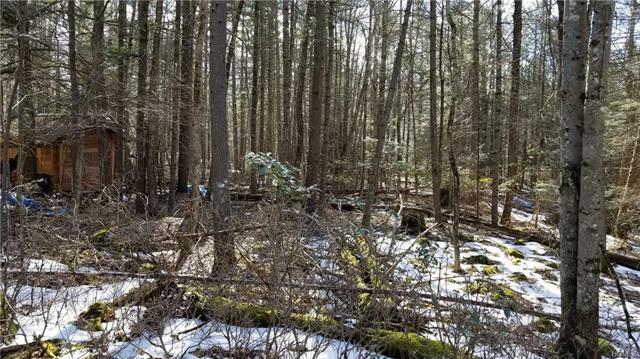 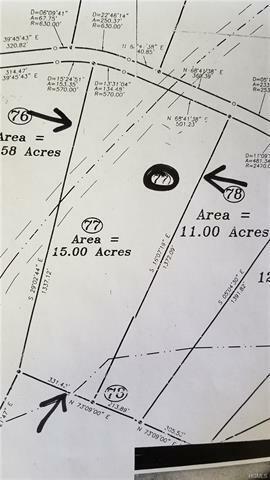 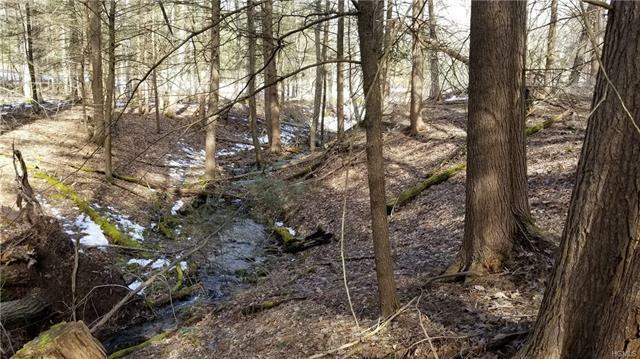 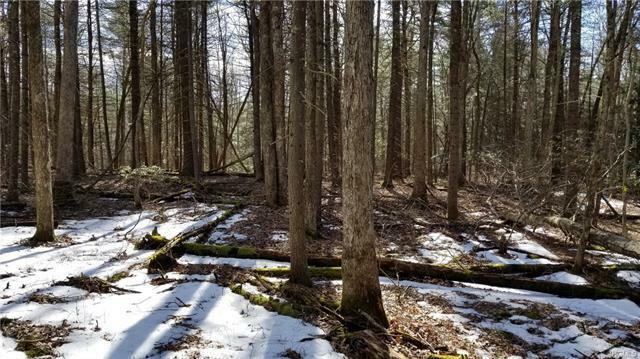 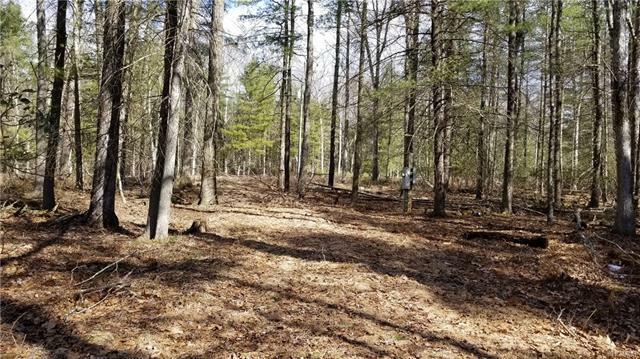 Beautiful 15+/- acres with lake rights to Weiden Lake on the outskirts of Narrowsburg, NY. 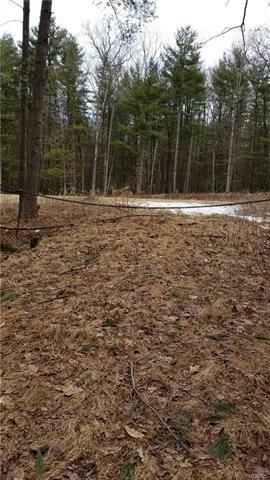 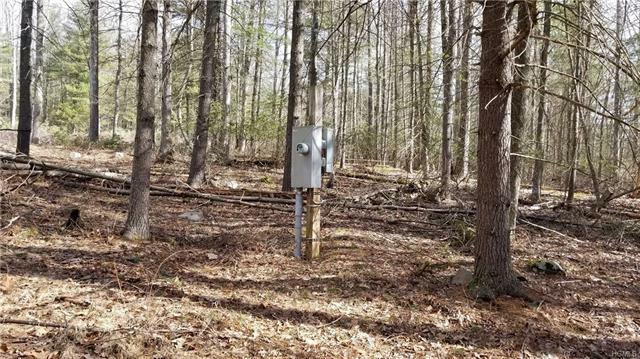 This property has a roughed in driveway, is mostly wooded, sloping with a small stream. 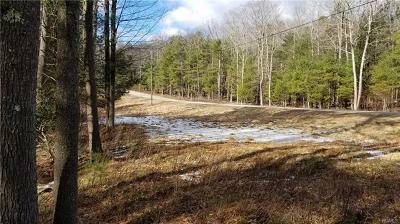 Set on a quiet country road with a lot of road frontage. 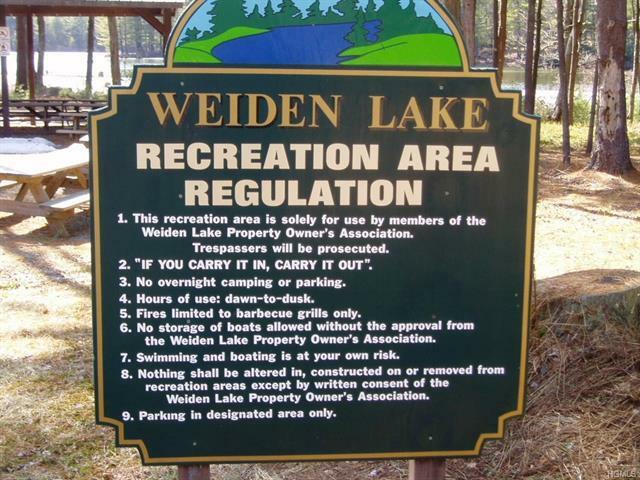 Located in the Weiden Lake Estates. 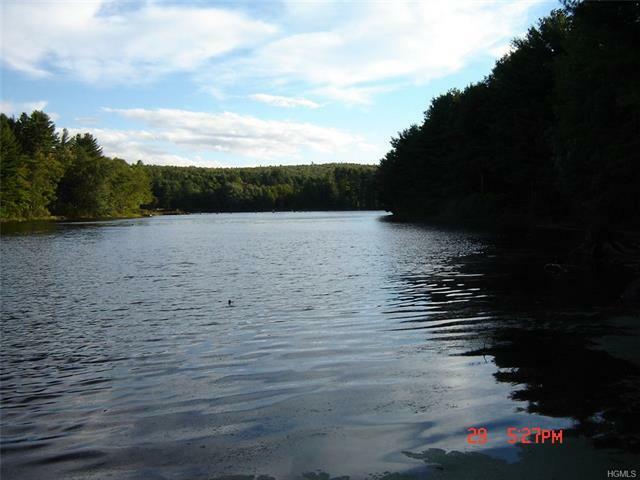 Just minutes to the Delaware River and the Ten Mile River Boy Scout property. 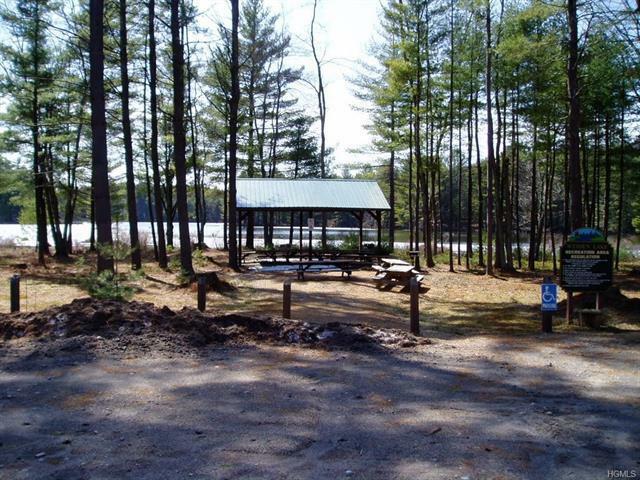 Come take a look today, you won&apos;t be disappointed!